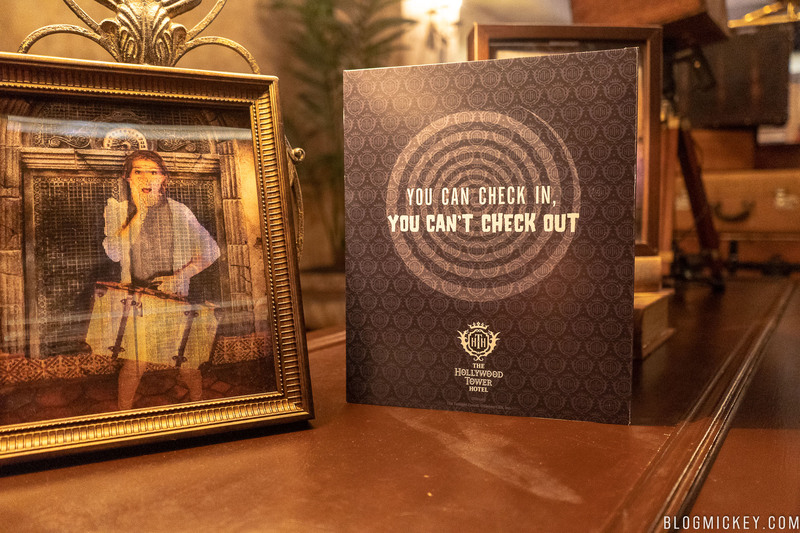 There’s a new lenticular morphing photo specifically themed to Tower of Terror in Hollywood Studios. 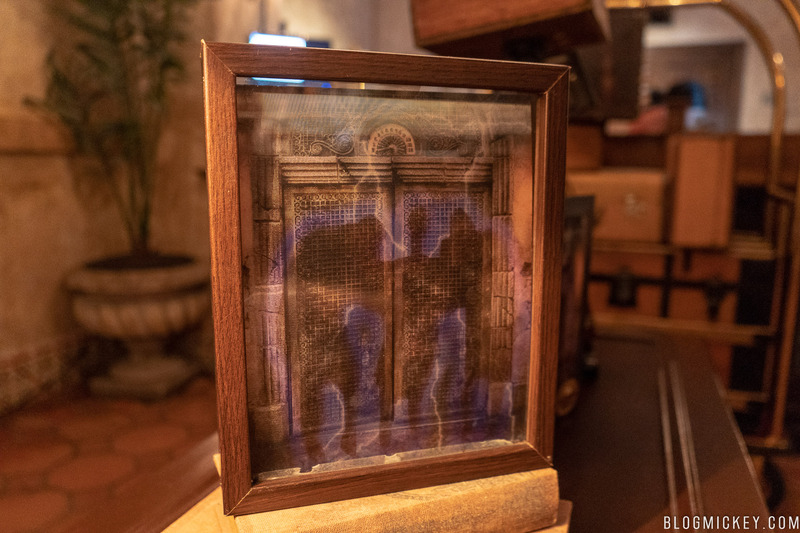 Located at the exit to the Tower of Terror attraction, the lenticular morphing photo has been changed recently from one that was an exact copy of the lenticular photo you can find at Memento Mori in Magic Kingdom, to one specifically themed to the attraction. 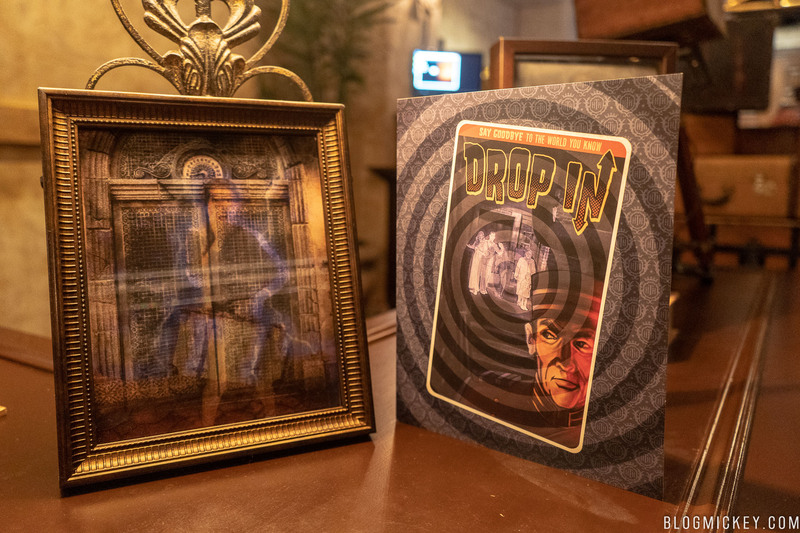 A lenticular photo allows for depth or photo effects when viewed from various angles. 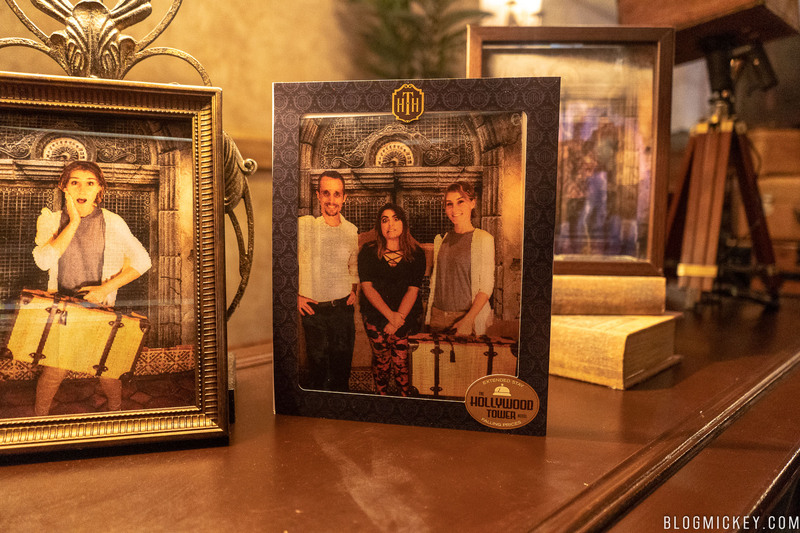 In this new photo op, you’re placed in front of the infamous Hollywood Tower Hotel elevator. 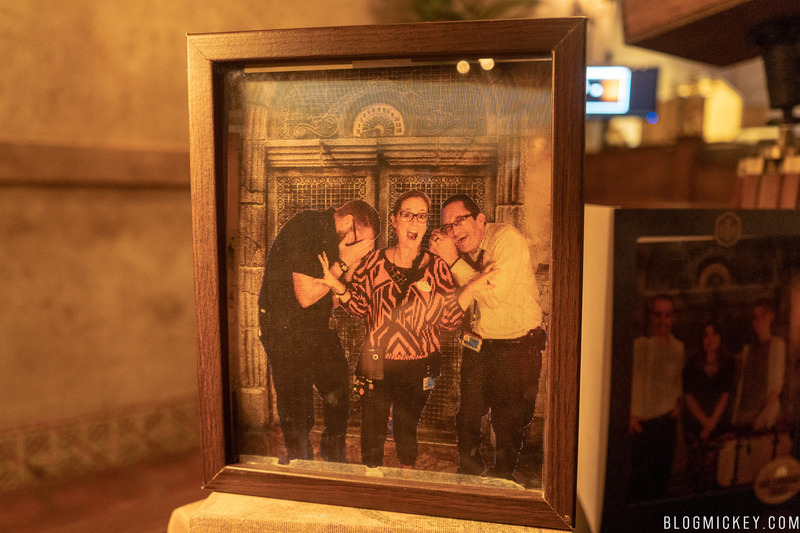 Change the angle that you view the photo and, all of a sudden, you drop right into…the Twilight Zone. 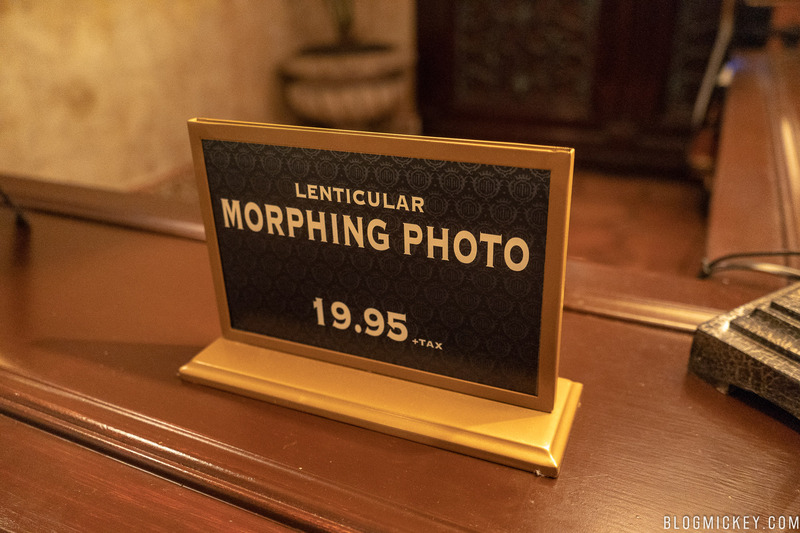 The lenticular morphing photo is $19.95 and is now available at a desk to your left, before you enter the gift shop. 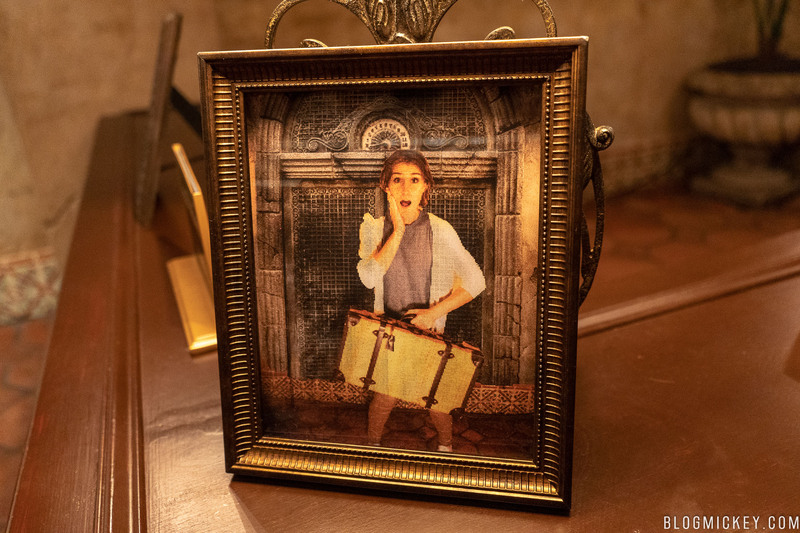 There is a single suitcase that can be used as a prop for your photo. 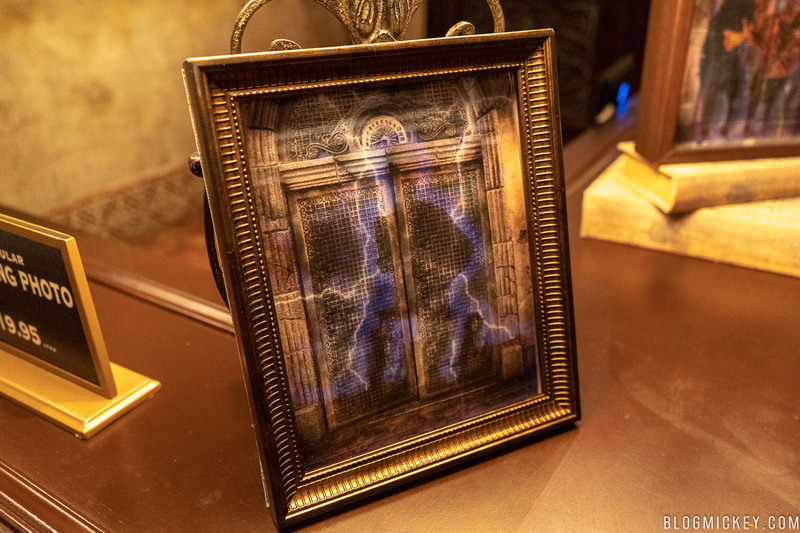 The photo is placed in a Tower of Terror themed photo folder. 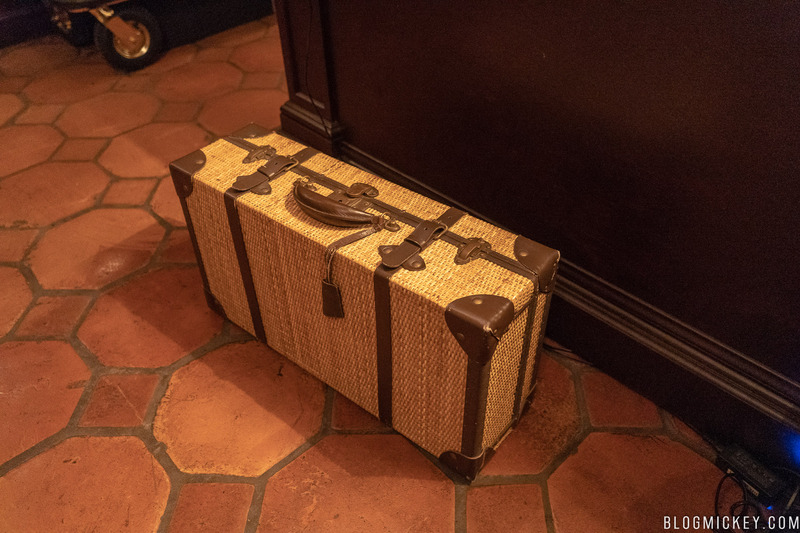 The folder is seen below as the front, middle, and back. 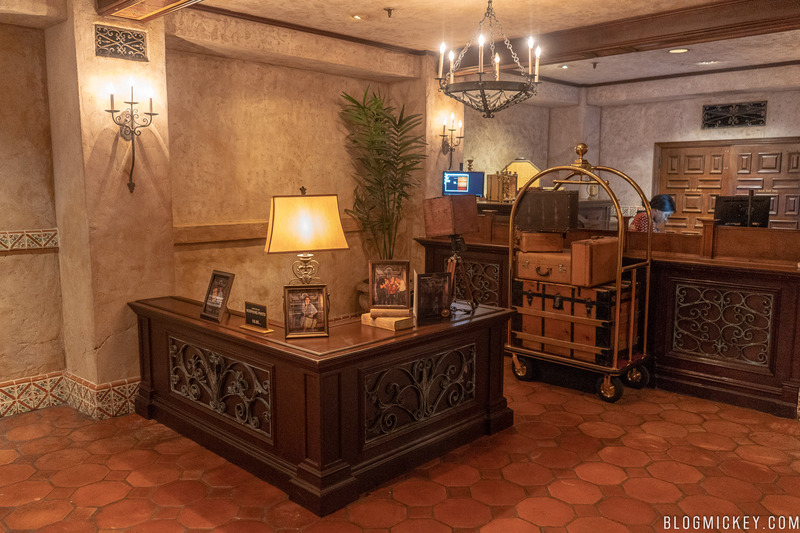 While this photo isn’t an on-ride photo, we think it’s great that Disney has made this a more permanent offering from their trial run that began in mid-April. 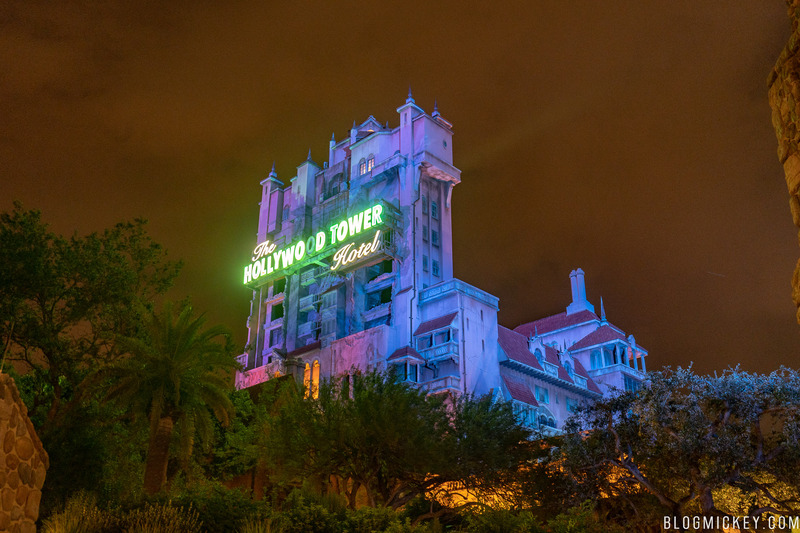 It’s a wonderfully themed photo that we think will be a hit with visitors to the Hollywood Tower Hotel.